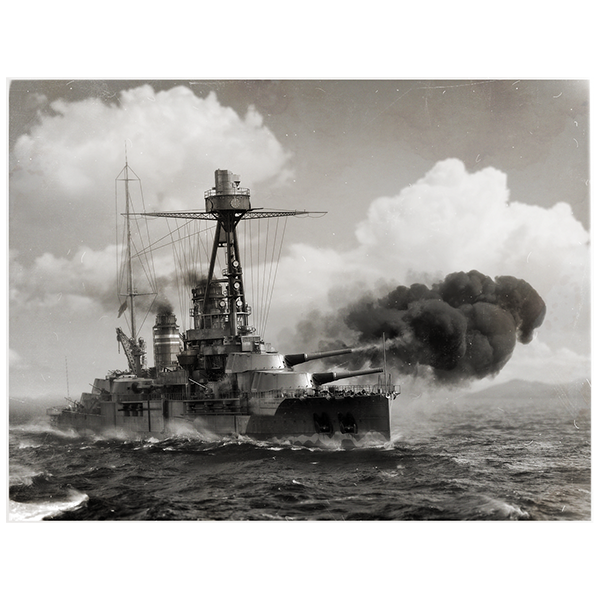 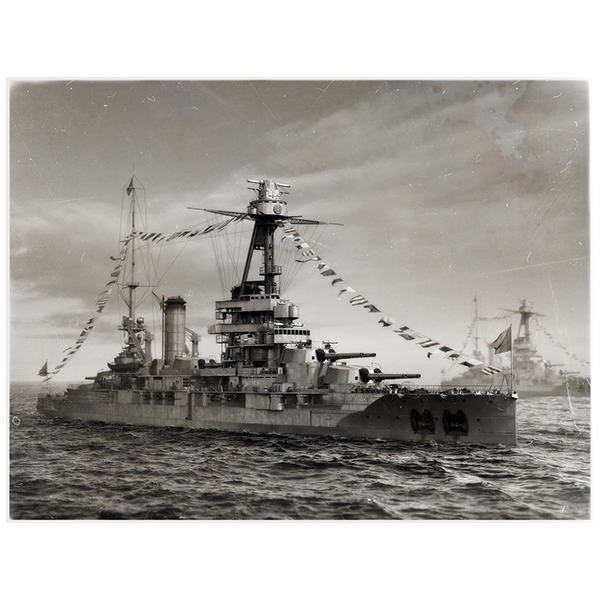 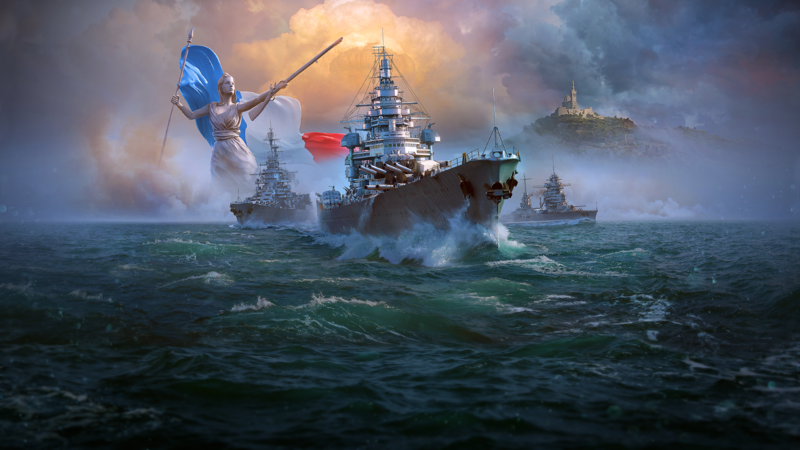 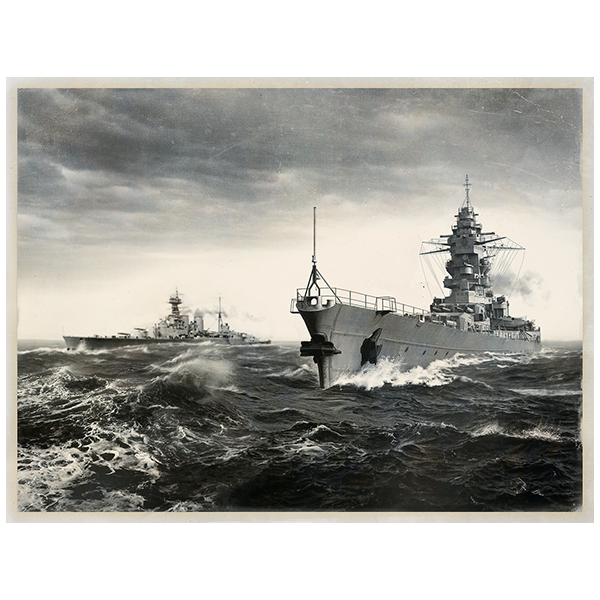 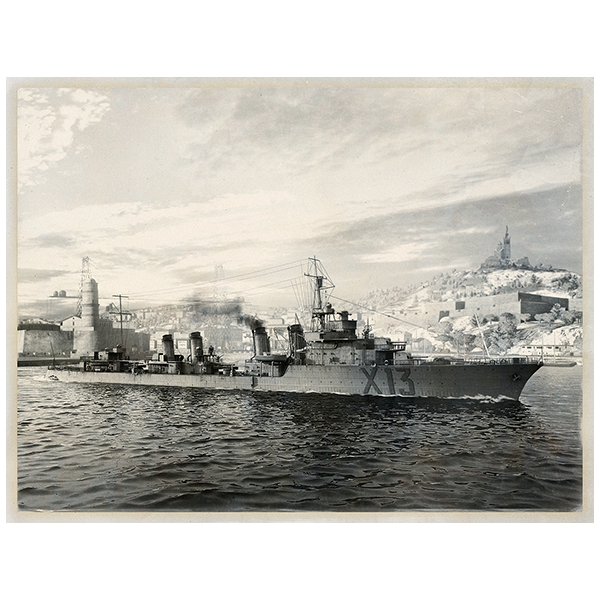 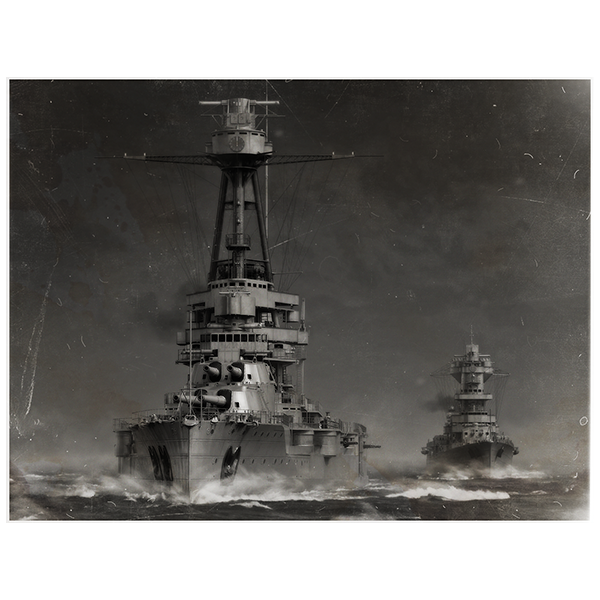 World of Warships Update 0.7.1 arc will be called “Vive La France” and it will bring French battleships, a brand new French collection and a few more extras! 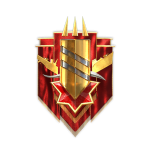 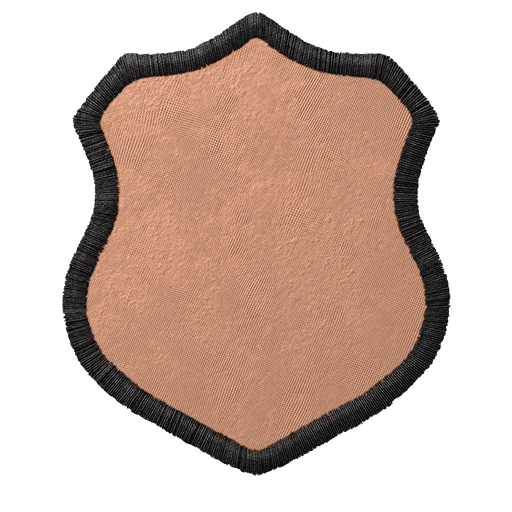 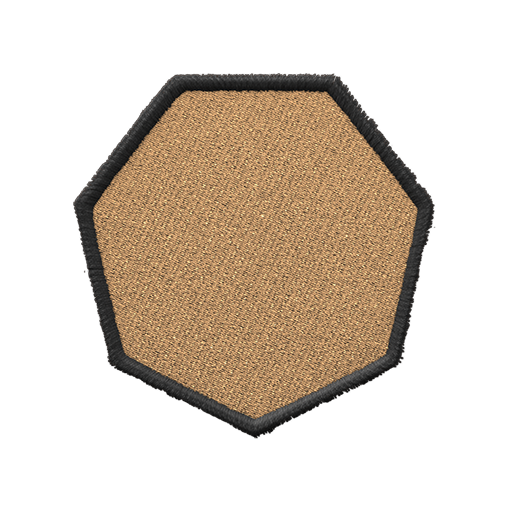 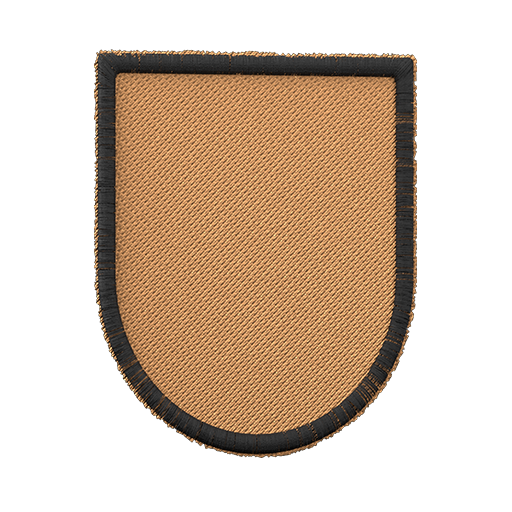 A new patch and a few new colours have been added to Personal Insignias. 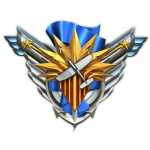 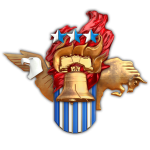 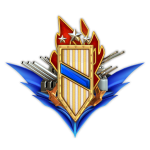 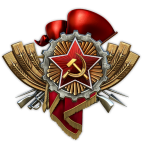 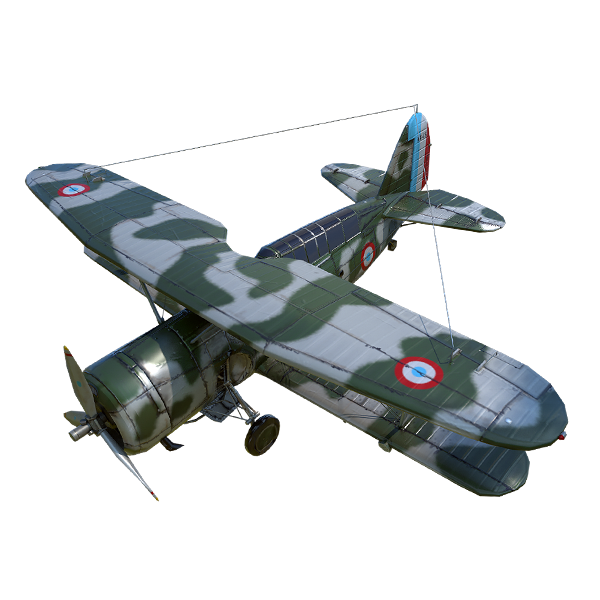 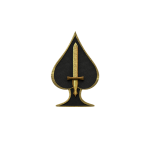 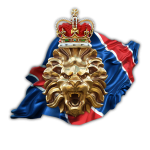 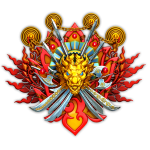 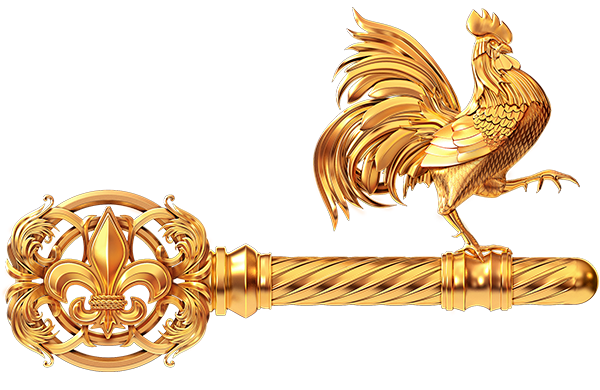 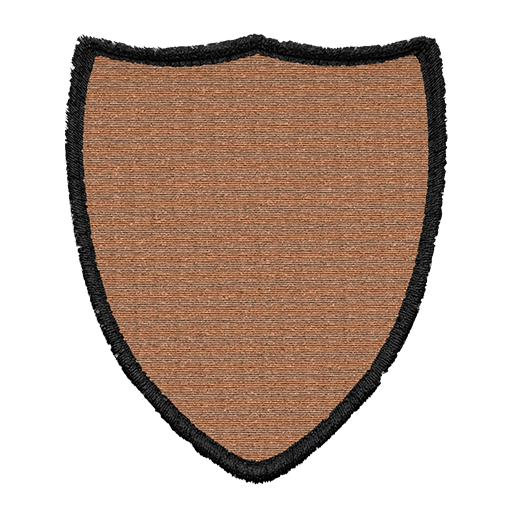 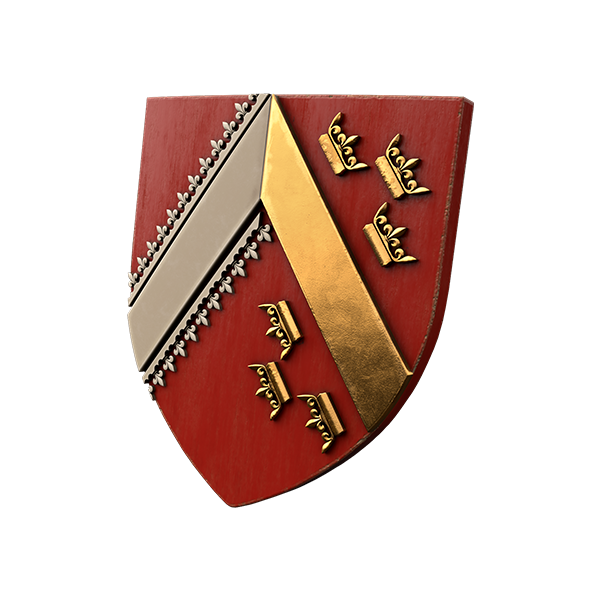 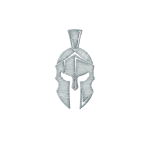 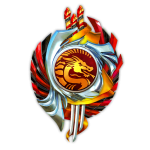 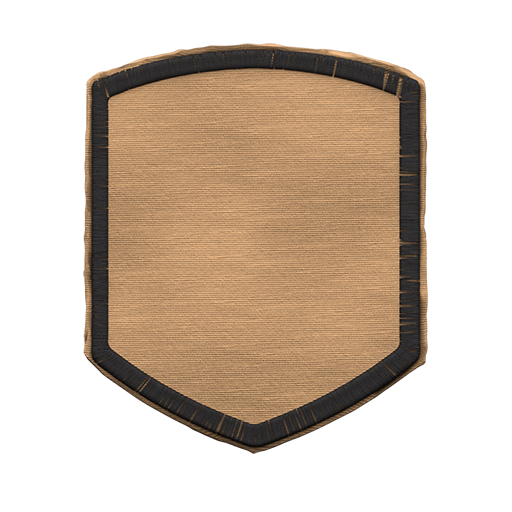 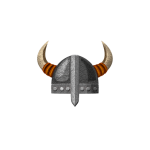 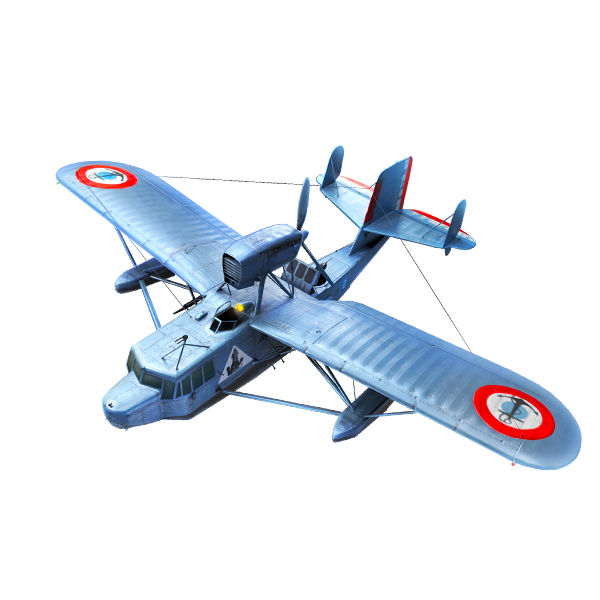 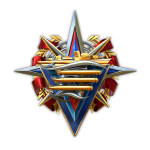 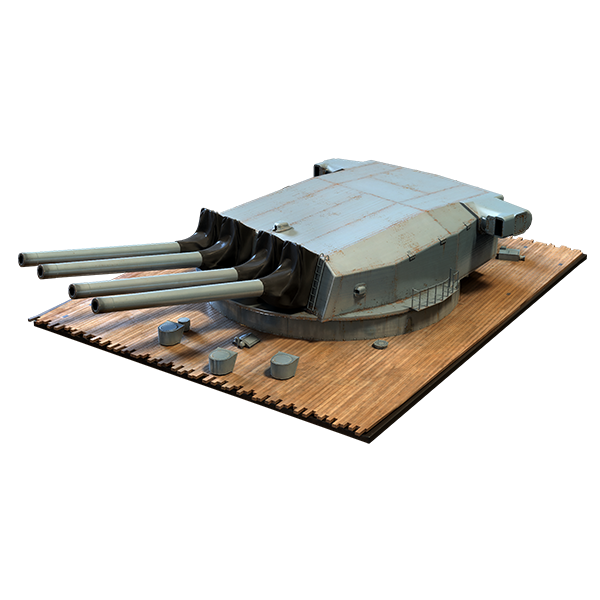 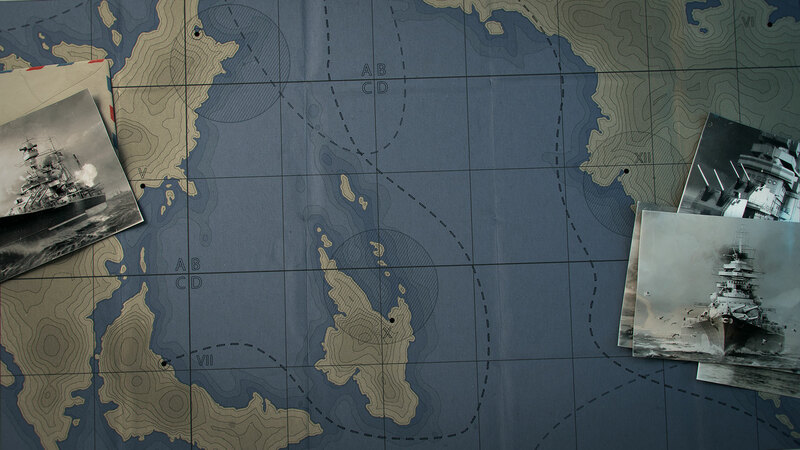 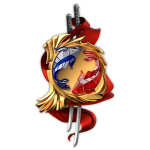 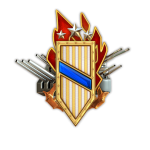 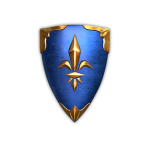 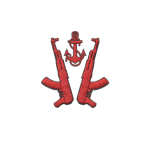 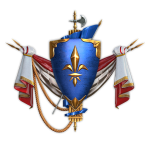 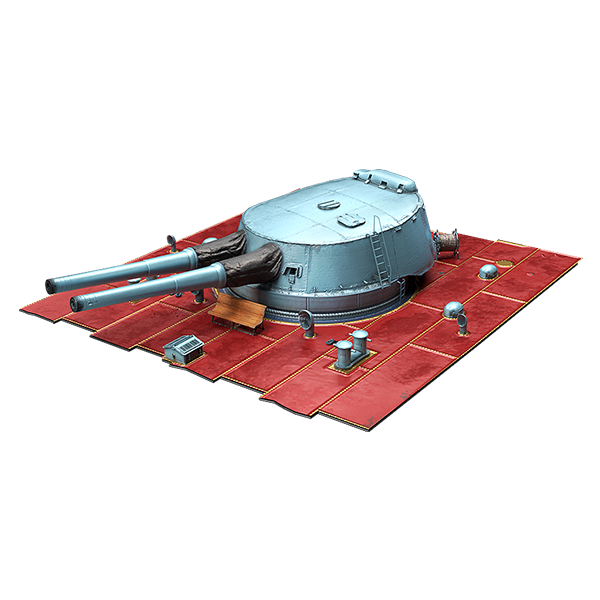 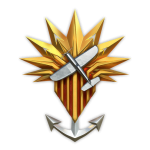 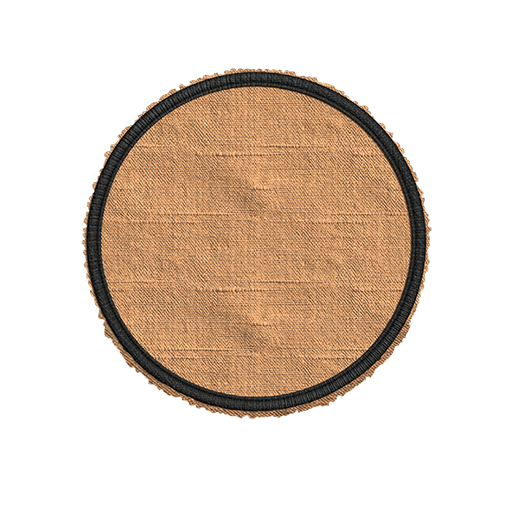 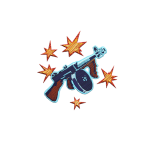 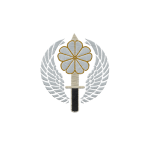 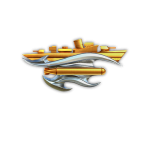 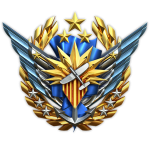 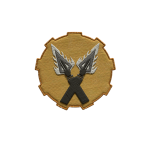 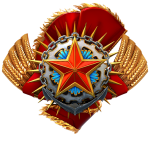 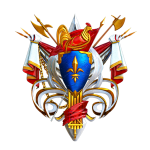 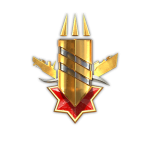 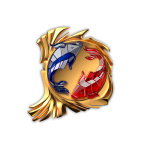 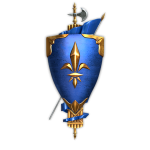 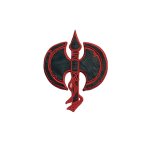 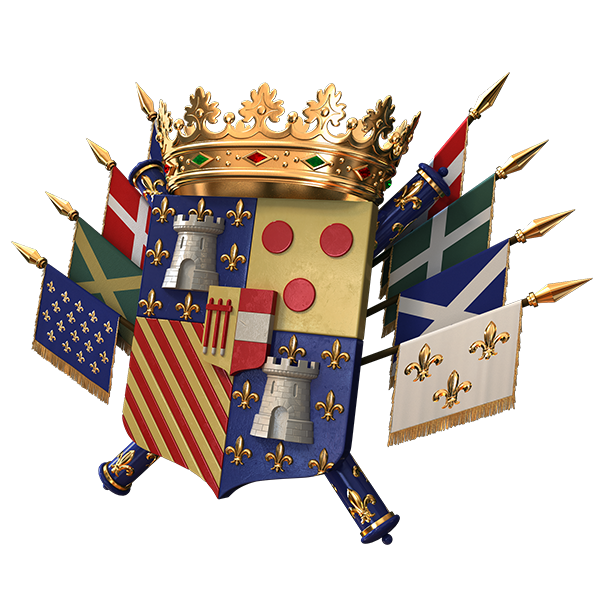 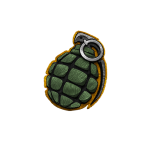 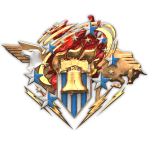 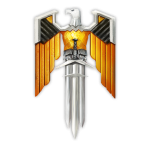 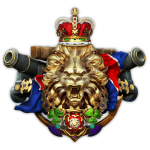 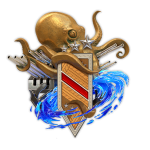 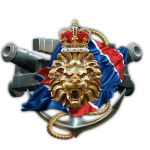 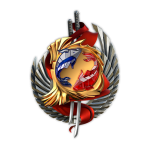 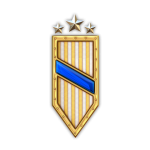 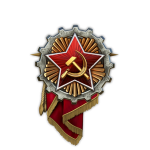 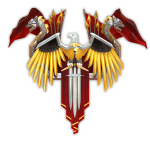 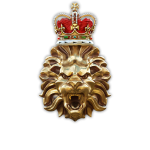 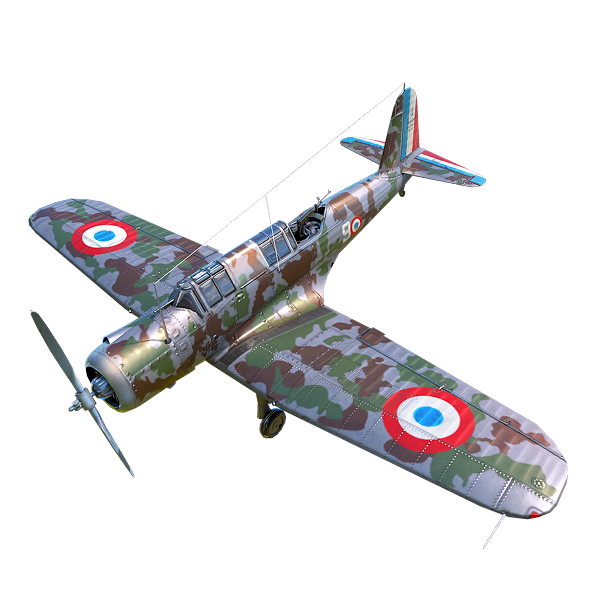 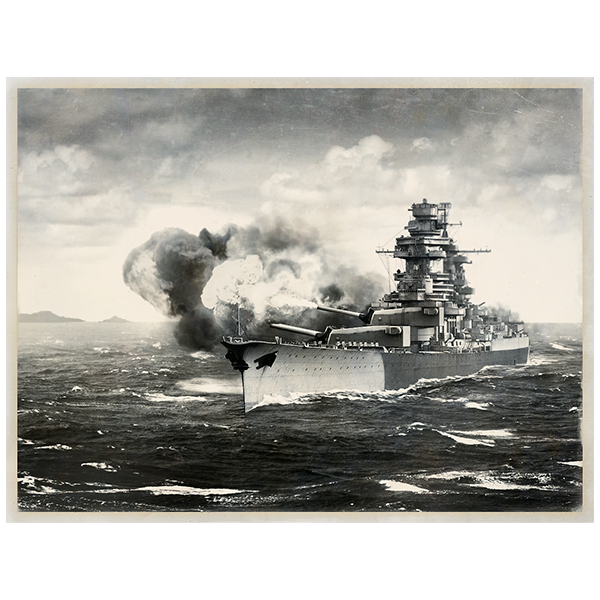 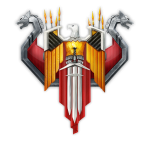 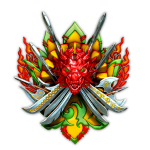 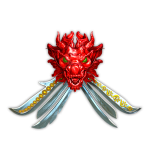 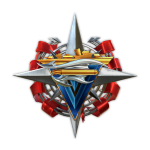 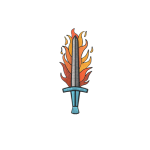 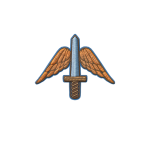 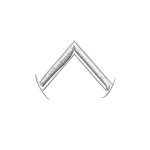 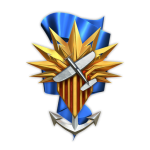 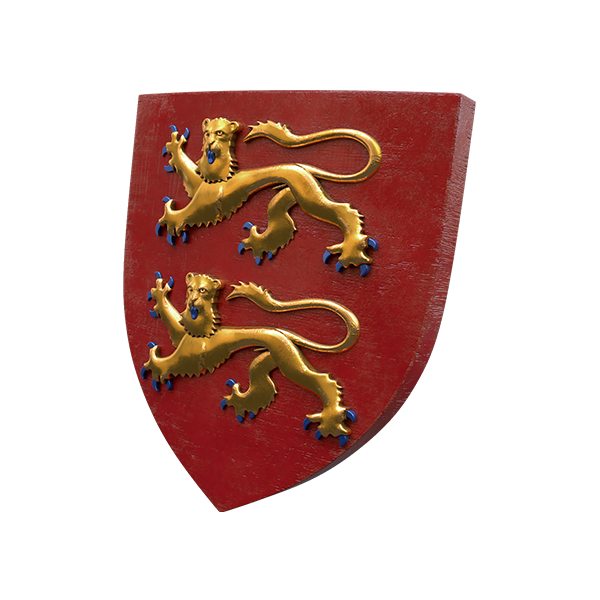 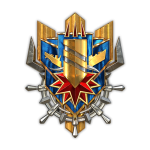 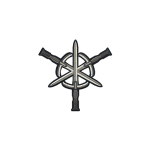 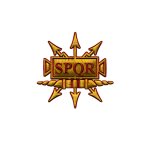 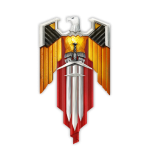 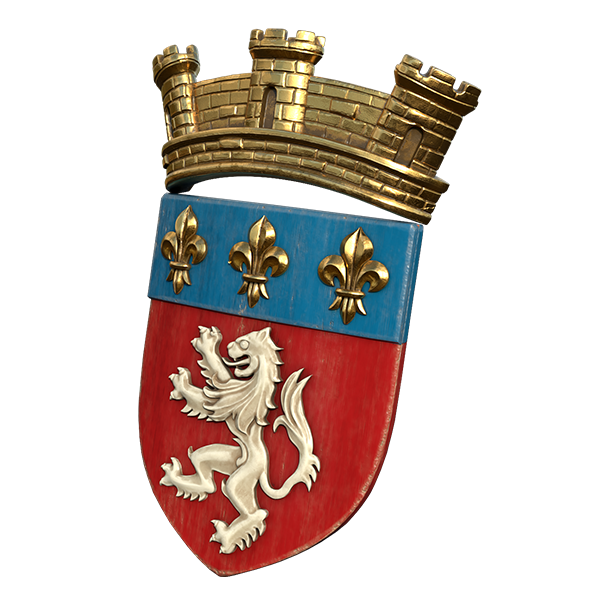 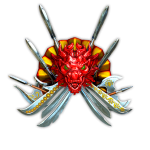 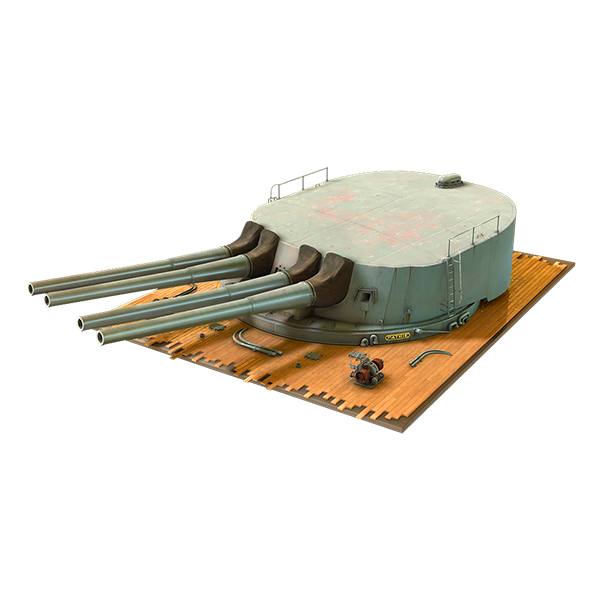 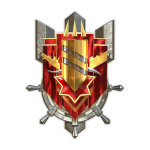 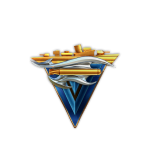 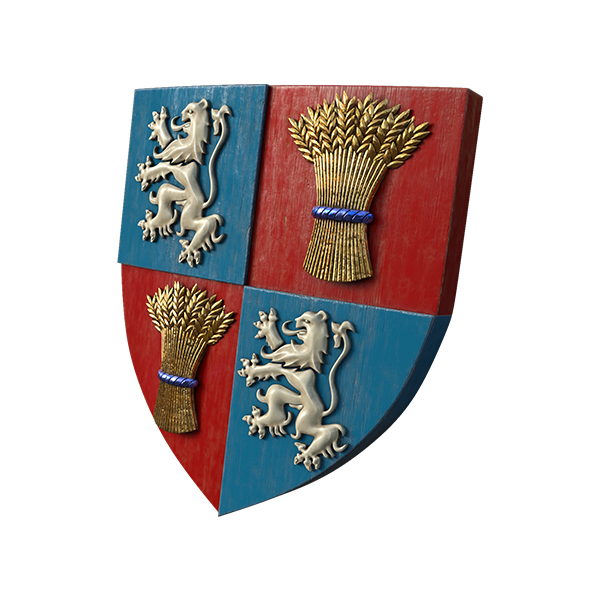 A total of fifty-nine new insignias have been added to the game, some will be available in containers while others in combat missions. 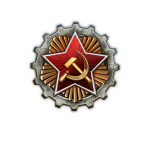 this holiday season was unable to play at all. 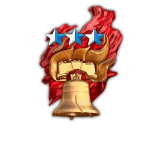 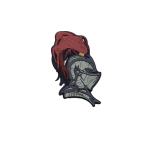 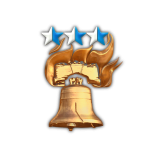 I am glad the campaign lasts so long, and its doable, except the part with the exp grind. 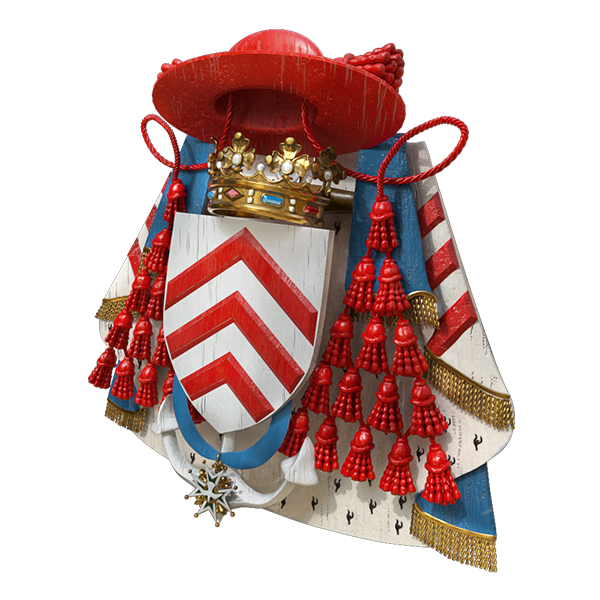 I hope also this one campaign – collection will last long and will doable.